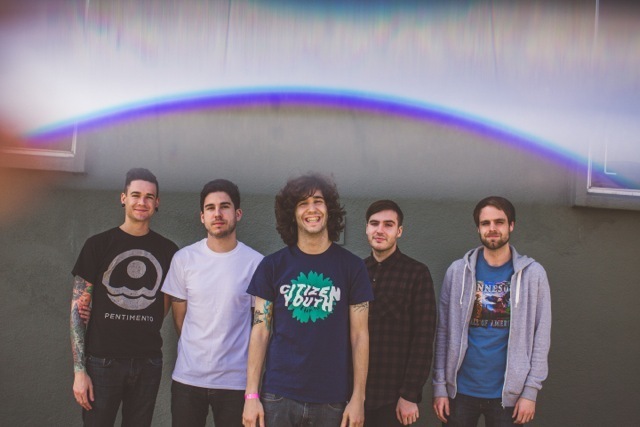 One of Alternative Press' Most Anticipated Bands of 2014, Real Friends is an emo/pop punk band from Chicago, IL. With their "do it yourself" attitude, they have rapidly become one of the biggest unsigned bands in the genre, gaining the respect of bands and fans all over the map. 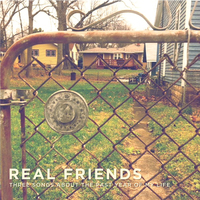 Real Friends continues to grow in popularity daily with their hard work, relatable lyrics, energetic music, and dedicated fan base.